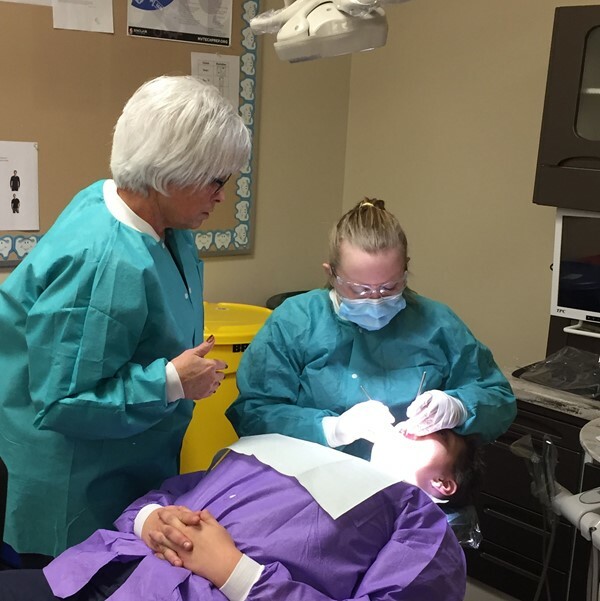 The Adult Dental Assisting Program of the Warren County Career Center is designed to give adult learners relevant preparation to become successfully employed in Dental Assisting. Inherent in the program are opportunities for adult learners to emerge as skilled, productive individuals, trained in the latest technology, to meet the needs of industry. Students are required to complete a 40 hour, unpaid externship in a local dental office as part of the 640 hour program. The externship is scheduled after all course work is completed. Are you interested in this program, but need to brush up on your academic skills? Check out our FREE program College & Career Prep! For information on application to this program, please call the coordinator at 513-932-8145 ext. 5356 or email Teresa.Orloff@mywccc.org.